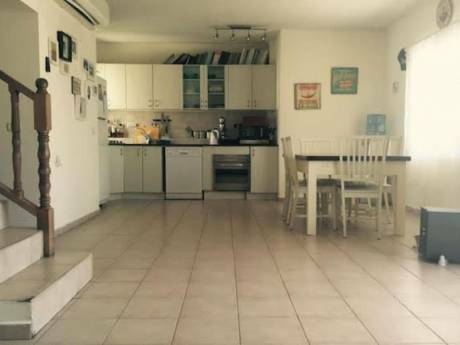 Big charming apartment , at north of tel aviv. 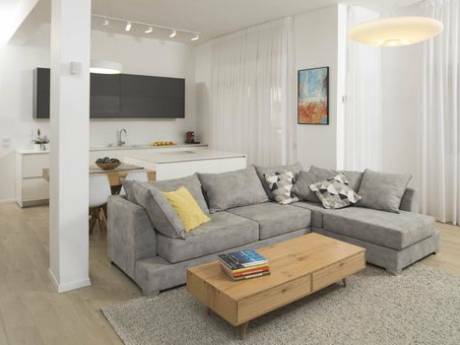 A wide, cosy beautiful and unique apartment (175 m2). the apartment is recently renovated. Our home is comfortable, clean, and spacious. A big equipped modern kitchen with a dining table. A large living room with a big round dinning table, living area with t.v. , lying area for reading and working. An immense master bedroom with seating area, T.V, music system and modern bathroom. there are another 3 bedrooms, one of them has a double bed, the 2 others have single beds which are opened for another bed.There is children bathroom and a guest toilet. The whole apartment has a wooden floor, air-conditioning in each room. The apartment is surrounded by trees and yet it located is the central of Tel Aviv. The apartment located at the second floor, there is no elevator. 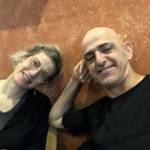 My husband, Benni is a dentist, prosthodontic specialist and I am an artist, mainly in photography and video, i work in my studio in Jaffa and give lectures at the academy. we travel with our 2 daughters: 18 and 14 years old. we speak english and I speak french as well. we love to travel the world very much. we have a car, so its possible to use it. There is a big shopping area (kikar ha medina) street very close, and few supermarkets around. 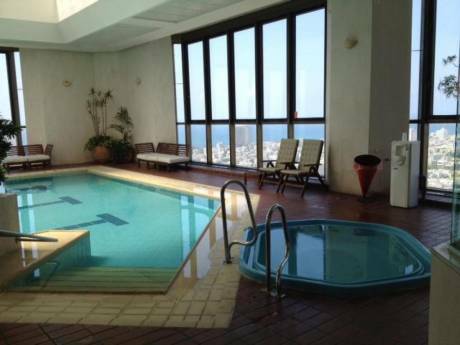 Short working distance to Tel Aviv museum and to the central rail station. there are few buses which get to the beach. buses run until very late at night.